Having a very sensitive skin since childhood had challenged me for years. Mosquito bites had always been my enemy. I couldn't stand wearing shorts for even a hour without having to scratch my exposed legs, leaving my skin red, sometimes bleeding, and ultimately scarring. As a child, it didn't really bother me, and didn't until I reached high school and even more when I entered college. My old habits had left me so many dark scars in my lower extremities that, out of embarrassment, I was no longer comfortable wearing shorts outside my room. I would always wear pajamas or denim pants and only seldom wear knee-length or above-the-knee garments. I knew then that I was different from others, from my friends, and even from my siblings, none of whom had my problem. 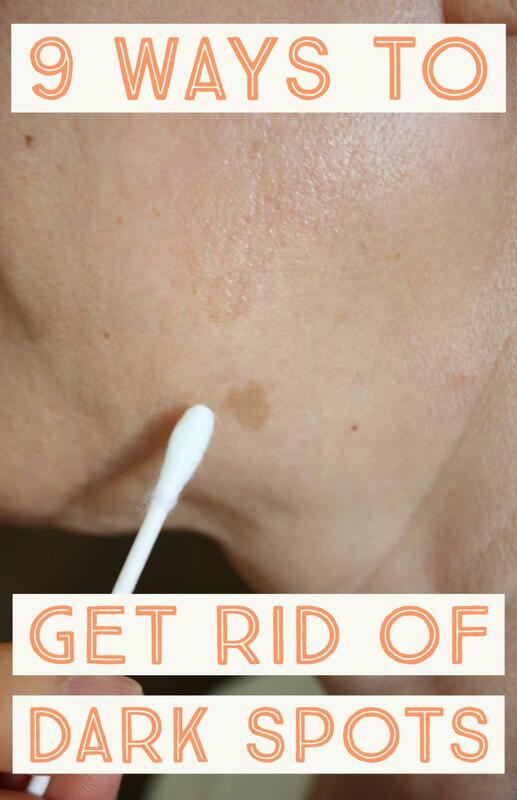 My mother had been telling me before that I inherited my grandmother's skin type and that all I have to do is just to take an extra care of my skin, try to avoid places that are most likely harboring mosquitoes, fleas, and other insects that bite. It was hard. The fact that it seemed I couldn't do anything to cure my skin problem, let alone I have light skin that makes my scars more visible, caused my confidence to slowly dwindle. I couldn't even remember attending a formal gathering in a short dress without wearing stockings and close-toed shoes. This personal predicament led me to seek ways to lighten my old childhood scars as well as my inevitable new ones. I never considered trying out any form of cosmetic operation as I am too scared. As much as possible, I wanted something non-invasive as I am very afraid of irreversibly damaging my skin. With this in mind, I had been fascinated by simple, topical remedies for my overly-sensitive skin. From merely using whitening lotions to using whitening soaps, which did not really work the way I expected them to, I opted to look for the less ordinary or less familiar regimens. In my experience, I have kept four items which I believe had given me the best results so far. The first two items are a detergent soap and a natural body scrubber. To be honest, I never thought the this would work for me. 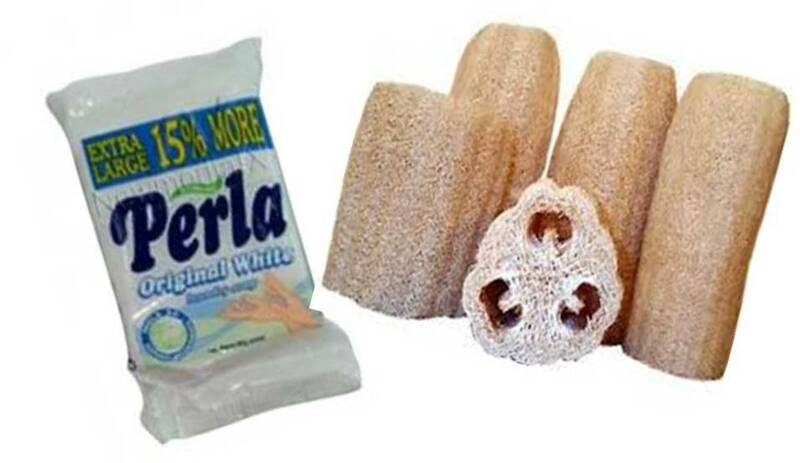 Perla White Soap had been a household name in the Philippines in hand-washing clothes, particularly in laundering white garments and baby stuff as it is very effective in bleaching and removing stains. I remember my mother would always have a Perla soap in her laundry basket. She said it doesn't hurt the skin and is very effective as a whitening laundry soap. I had also been using the soap in my own laundry for quite some time now and it never failed me. The packaging has changed, but it is the same old Perla since the first time I remembered my mother using it. Perla is actually an organic soap made of mostly coconut-based components, which is why it is not harsh and does not leave the skin dry like other detergent soaps do. Luffa (also spelled loofah or loofa) as maybe most us know, is the dried inner portion of a fruit that belongs to the cucumber family. It is a natural scrubber that has an exfoliating effect on the skin. Before I came to know the plastic bath scrubbers, I had been using luffa already as my elder sister was also using it. On first use, luffa usually feels rough on the skin. To avoid this, thoroughly soak the newly-bought luffa in the water, squeeze, and rub your body soap onto it, or pour over your favorite foam bath, massage until rich lather forms, and then proceed with cleansing the skin. Just replace your bath soap with Perla and target those dark scars particularly on your legs and arms. 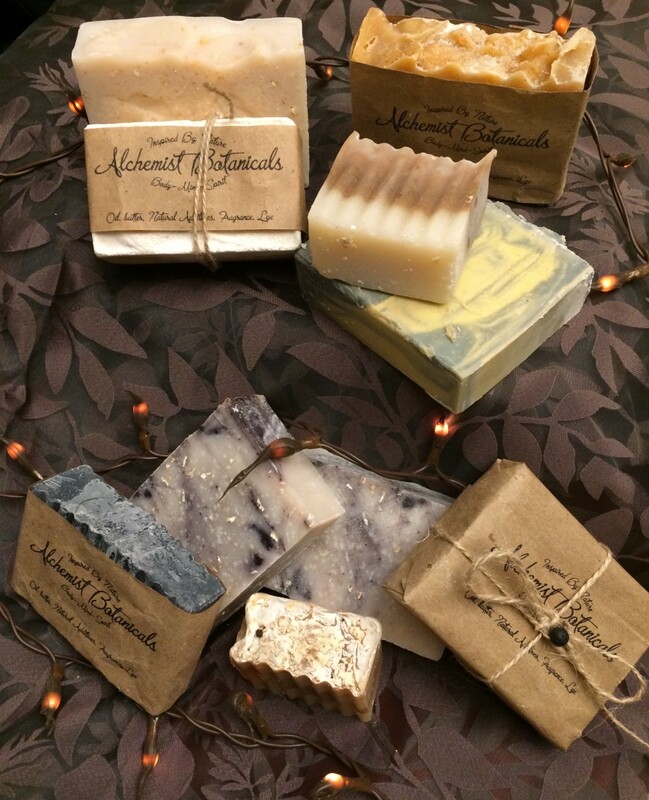 If you are not comfortable with the smell or prefer the scent of your favorite bath soap, just use Perla on affected areas and use your desired soap on the other parts of your body. Leave it for at least 3 minutes and wash it off. Do this on a daily basis and you will see some improvements after at least a month. Use whitening lotion after patting the skin dry, especially in the morning before going out. When Solenn Heussaff endorsed Asian Secrets Body Scrub, my best friend became curious and, used it right away. She was the one who told me about this new product she saw on TV, which I did not happen to catch on my boobtube at that time. She only told me that she liked the smoothing effect on the skin as well as the scent. She forgot about the whitening part, maybe because she has light complexion as well. I got interested with her little endorsement and bought my own, the 135g tub, at Watsons for only PHP 80.00. It is also available in the supermarket section of malls. I am not the type who readily believes on TV ads. I am more of a believer on personal testimonials from people I personally know. This discovery has given me more than smooth skin and a nice scent, but also improved the color of my scars. "Asian Secrets Lulur Indonesian Whitening Body Scrub is a beauty treatment which originated from the royal palaces of Java, Indonesia and inspired by a ritual called lulur. Lulur was originally intended for the bride-to-be in order to beautify, smoothen, and whiten her skin before the wedding day." The underlined portion was so new to me for a whitening body scrub that I got excited trying it out right away. I was once a bride so I very well know and can relate to the preparations taken "before the wedding day." 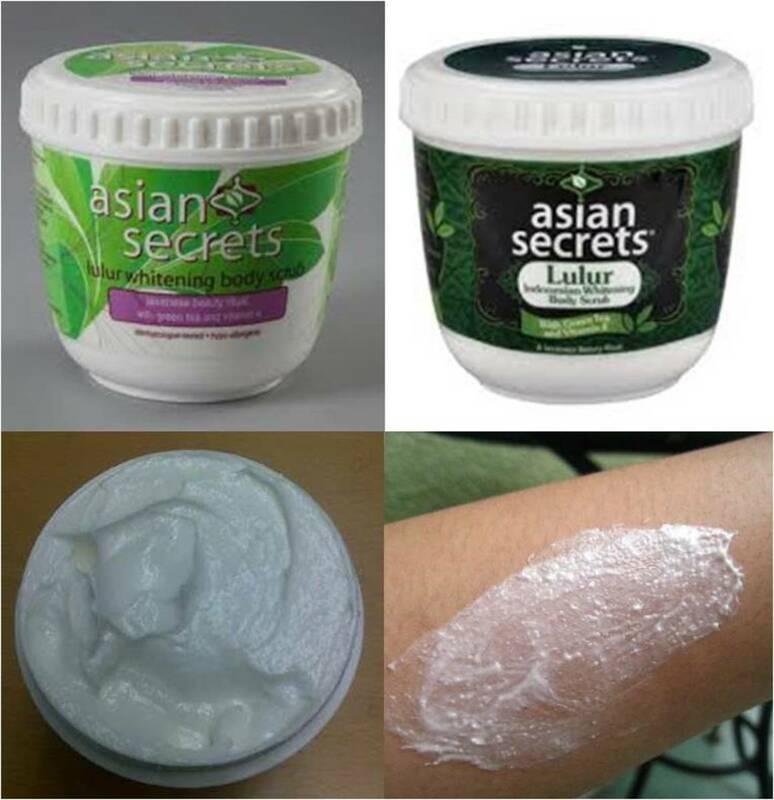 When using Asian Secret, just rub it on dry skin to achieve desirable results. Then rinse afterwards. So far, the results are very favorable. It gently exfoliates and remove dead skin cells to smoothen and give it a radiant glow. It reduces skin pigmentation and evens out skin tone by getting rid of dark patches, epecially in areas prone to darkening like the elbows, knees, armpits, and the area between the thighs. 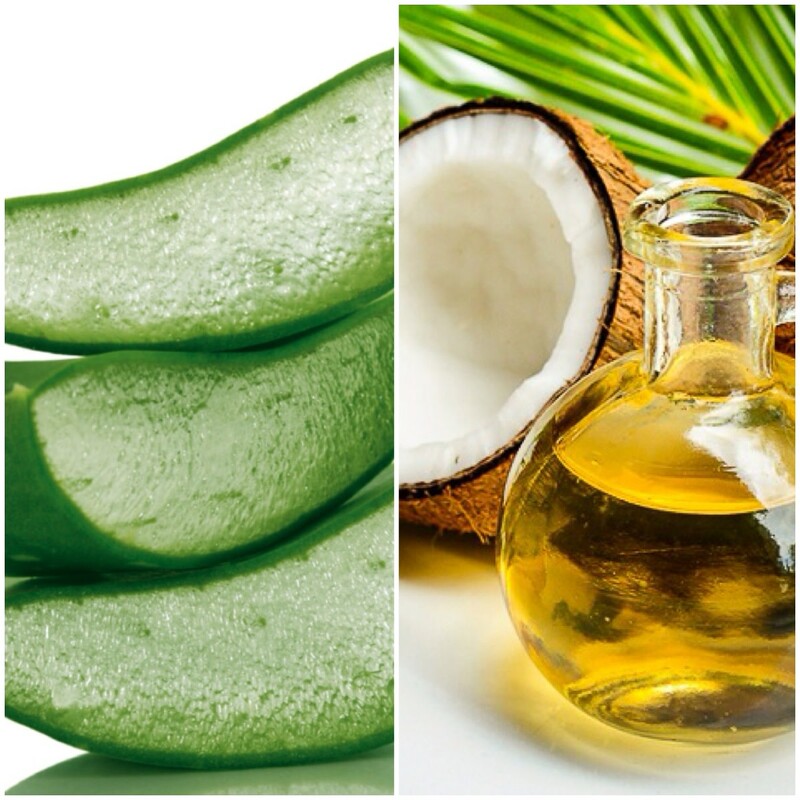 It moisturizes and leaves the skin with a light fragrant scent. With reference to the second item though, I have not tried it on my armpits yet as I am more comfortable using Calamansi instead. I am just not comfortable rubbing beads on my armpits. But it should work as well as it does on elbows, knees, etc. Don't forget to apply some whitening lotion after taking a bath, especially in the morning. BL cream is applied after taking a bath. 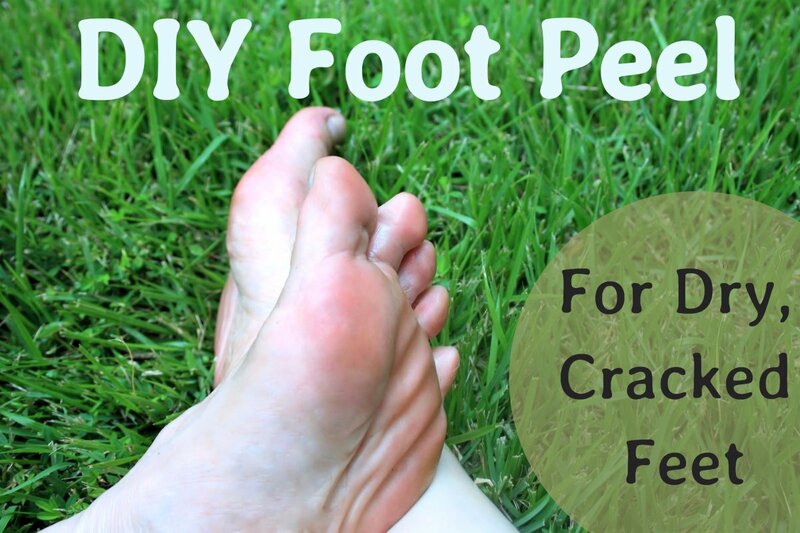 It is specifically very effective in soothing new scars or skin discoloration as an effect of mosquito bites or just rashes. My mother had been using the cream on my baby nephew whenever he got rashes from anything (such as diapers). The first time I got acquainted with it was when she asked me to buy one. I was surprised that it only costs PHP 25.00 in a Chinese store and the price is still the same now. The one I gave to my mother was bought over a year ago when my nephew was barely a year old. The fact that it is safe and effective on infants made me keep one for myself as I have sensitive skin and I often get red patches due to mosquito bites. One time after my fieldwork, which is part of my job, I found my upper arms itching like hell due to mosquito bites. I thought the arm cover I wore would suffice but I was told that mosquitoes and other insects are much more in number and in aggressiveness in low-chemical plantations. When I got back to my office nearly 2 hours after and removed the covers, I was eerily surprised with the red, others turning black, spots. When I got home, I was afraid of doing the scrubbing as my arms are already irritated from scratching. I realized then I could use BL cream as topical remedy and applied it every morning before going to office and in the evening before bedtime. I saw results after only 2 weeks. Since then, I always keep at least 1 tube at home. I would definitely recommend BL cream for instant relief to new scars from insect bites. Be sure to buy it from reliable Chinese stores as there are fake ones also. My life has been so much better with these four precious items. If you are wondering whether I am doing the Perla and the Lulur scrubbing at the same time, it's a no. I tried once, but realized too much scrubbing isn't good for me as I have thin, delicate skin that I easily get scrapes from scratching or scrubbing. So I do it alternately. It's important to know your skin well so you know just the right pressure to apply while scrubbing. Hi is LS BL Cream visible to use in old scar i mean does it will remove old scars? can i use BL CREAM for my scars from chicken pox?? HI! I just want to ask if BL cream can remove old acne scars? or old scars? I'm Joy, i just want to ask if BL Cream is also effective on chicken pox scars? Ordered dermalmd scar serum to try and minimize some child hood scars from playing sports and just being a kid in general. So far it has lessened that appearance of my scars!! It has a nice minty smell to it but it is not over powering and goes away within a few minutes so no one ever knows I have it on!! I also have the same type of skin, all red marks turn brown/black marks even w/o wound. I just started using BL cream on new scars and it does work. It will lighten on the first week of use. As for Lulur, I like to use it on my legs to lessen the brownish marks on my pores from waxing. It does help and eventually it will lighten. Of course, application needs to be done regularly. i was wondering if these methods would work on my scars that are out of a scratch? What whitening lotion are you using? College student po ako and i have old scars this scars is since i was grade 1. I cant wear shorts and dress because of my scars. Is it true that the asian lulur product can help me to remove my scars? Hi, I just want to ask if you wear stocking or long socks just to hide your scars when you were highschool because I dont know what to decide now,next week is our class. I used my longs socks since grade 5 and I'm grade 10 now and my friend and my sister told me not to use those corny stockings because I'm becoming "manang" they said. I like to wear an ordinary socks but the other side of me is so ashamed and not ready to be judged. I just want to know your experience about your highschool life because I'm tired of wearing long socks but I dont want to be judged. I have ugly scars on my legs. There are childhood and new scars. Because of these, I cannot wear shorts, mini skirts and dresses. I have tried lots of whitening products but none of them removed my awful scars. After reading this blog of yours, I got inspired and I will definitely give it a try. :) I am really hoping that this regimen will work on me. Can i replace perla white with perla papaya? Hi :) I am so motivated after reading this hub. I have the same problem din. Since i was in hs. I can't even wear shorts . Naiingit nga ako sa iba dahil May Mga Makikinis silang balat. We'll nakita ko to ay binasa ko nagkaroon ako ng pag asa. Im 21 now and i still have the scars . Nag lighten na sya onti bit still i didn't have that confidence to wear short. Yung perla ba Nakaka lighten ba talaga sya ng Scar? Hope you reply. ate san po ba makakabili ng Ls Bl soap ? Hi was looking for ways to lighten scars and saw your blog. Just have a question. You use perla+luffa everyday, right? How about the lulur? When do you use it? How many times a week? Thanks! hiii . i was wndering if ano ang uunhin ko .the perla-luffa first or thea lulur?? and if is okay to apply this both ..
how long it would affect??? does bL cream very effective? Hi. Is it okay to use other scrubber except from luffa? Because I don't have one. Thanks. Hi, I like your article. By the way, I am also trying to cure my scars with virgin coconut oil. I have scar in my nose I'm 29 old now but my scar I get when I was 3 old in black scars I'm very shy to going out bcoz of this? Some one can give me opinion how to make white this scar bcoz I'm scared to make sergury poss any suggest? I also have the same problem po. I am 25 y o and suffering from the dark spots since i was a child. I tried a lot of products and just does not work for me. Ill try this one out. Hopefully it works on my 8 y old scars po on both legs. uhmm....where can i buy that luffa?? Hi margy, thank you for sharing your experience. It surprised me to know it is also being used as whitening agent for underarms. My issue on armpit is it's a relatively sensitive area down there, especially after shaving or plucking. I hope you're ok and didn't get hurt..
hi.. i got this BL cream in a Chinese drug store and yes it only costs 25.00 :)) .. is it effective when i use it on my old scars (for about 5 years) from an insect bites?? Hope it will be effective as an alternative poduct for scars removal. Wasting money for expensive product is not good for me. Hi,I was searching some old scar removal's when I saw your blog.I found it interesting for me.I am only a highschool student but having a scar on my leg's embarass me and loose my self-steem.I never wear short's or other above the knee.I got my scar also on my childhood, for I am an accident-prone person.I have a big scar on both upper leg's because I accidentally sit on a motorcycle's (the one they called "Tambutsu").I have also a lot of scar on my knee.I just wanna ask to those who try this if it really was effective.I also wanna ask if it also effective on the knee.iamheaven I wanna ask if what lotion are you using.Please answer my questions.Thank you very much. where do i buy BL Cream in cebu city? hi Mae, it worked on me. I can't find any reason why it won't on you :) just be patient, you should be able to notice positive changes on regular application after about a month or so. Does BL Cream lightens the dark spots? Hi po. Where can I buy BL cream? I have mosquito bites on my legs. I can't attempt to wear shorts and skirts. I'm 17 and that is a big deal. Will the dark spots fade permanently? hello,does BL cream really removes stretch marks? because i had stretch marks near my armpit,and i desperately wanna remove it because it's embarrassing when i wear shirts that shows my armpit. Are these really effective??? Cause I've been using vitamin e and apply it directly to my dark scars and I think it will tako so long before I can have it flawless. Pls I want to know how long will it take if I will use perla? Hi..got interested in using perla as scar lightener...i have awful scars since childhood,on my knees particularly. How long do i have to use it before i see the effect?how many times a day?